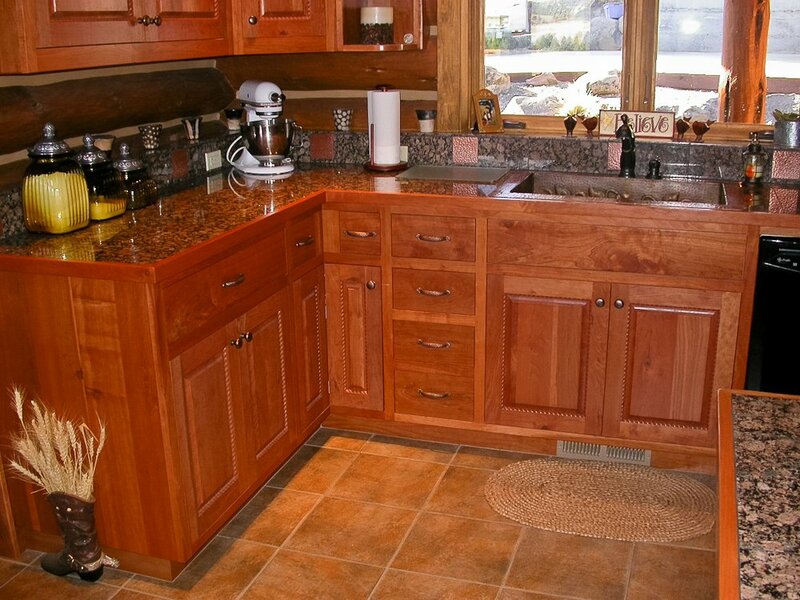 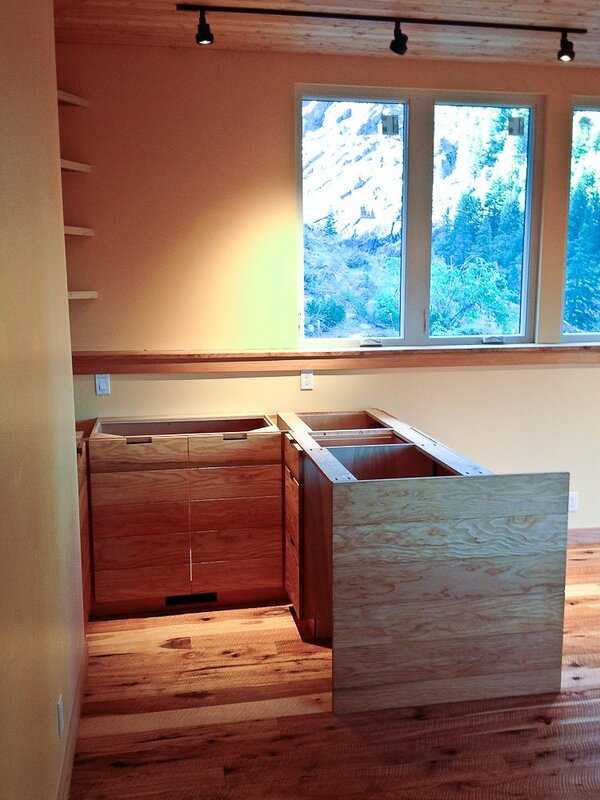 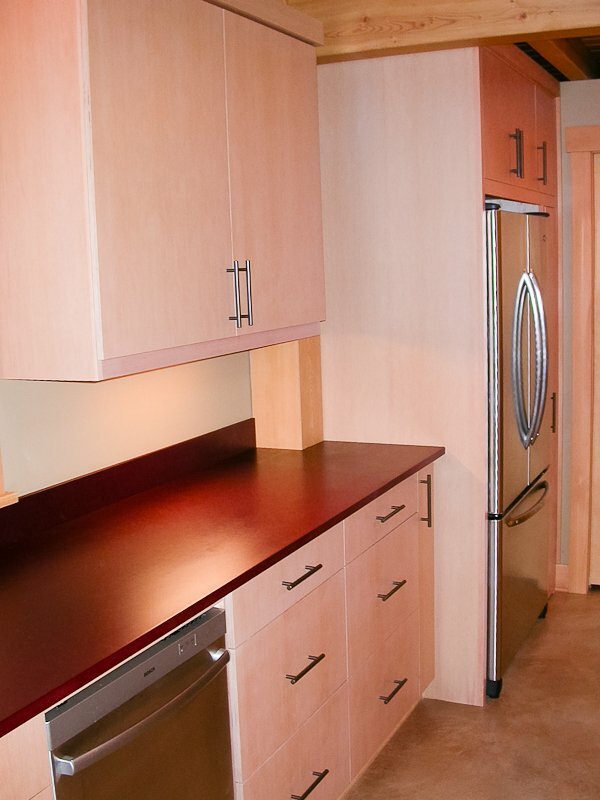 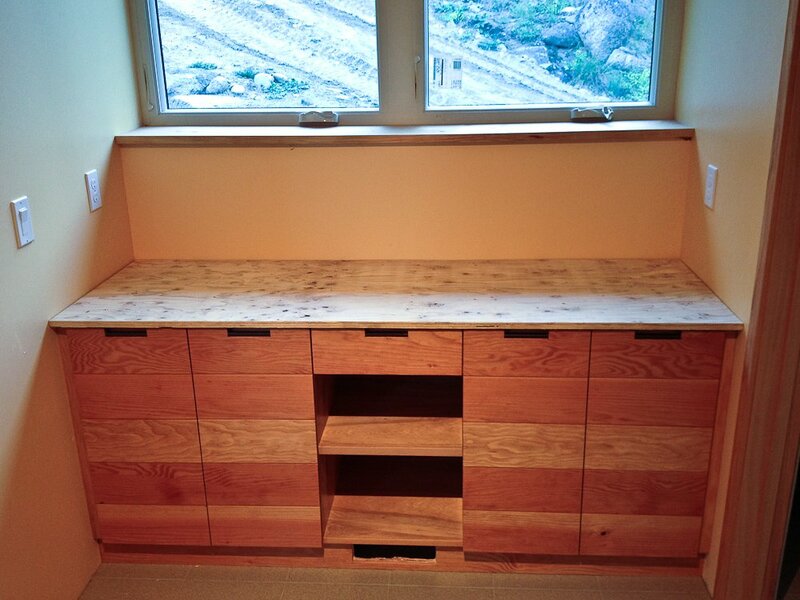 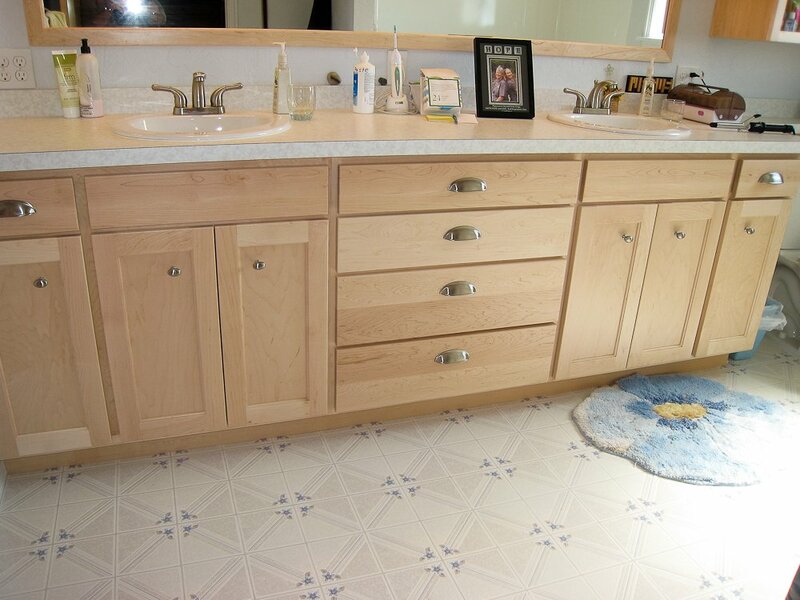 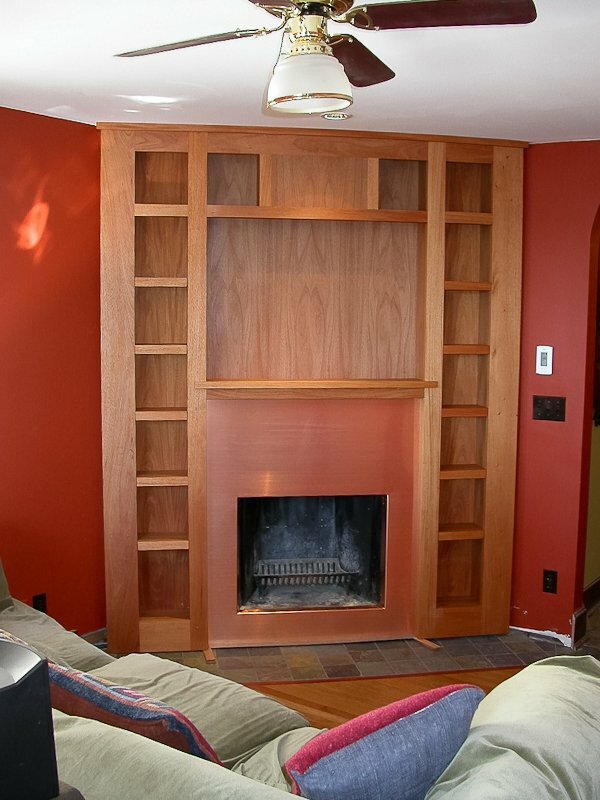 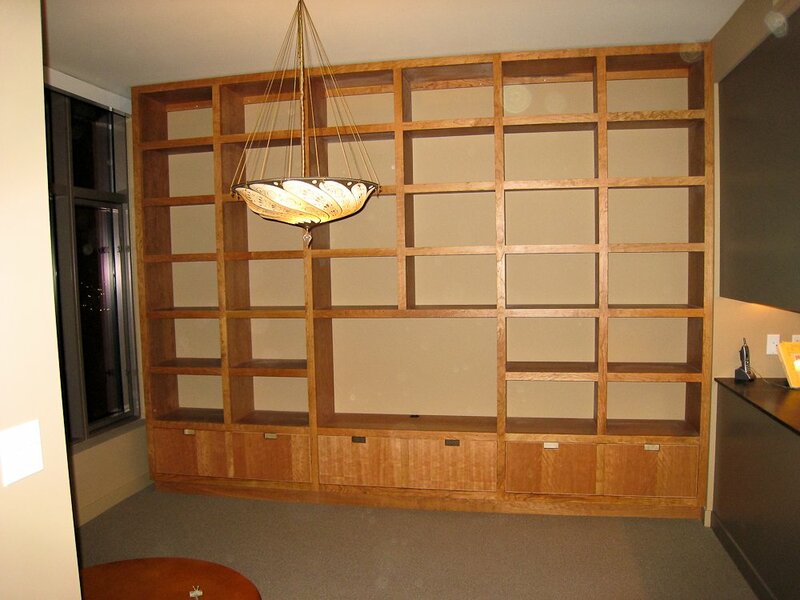 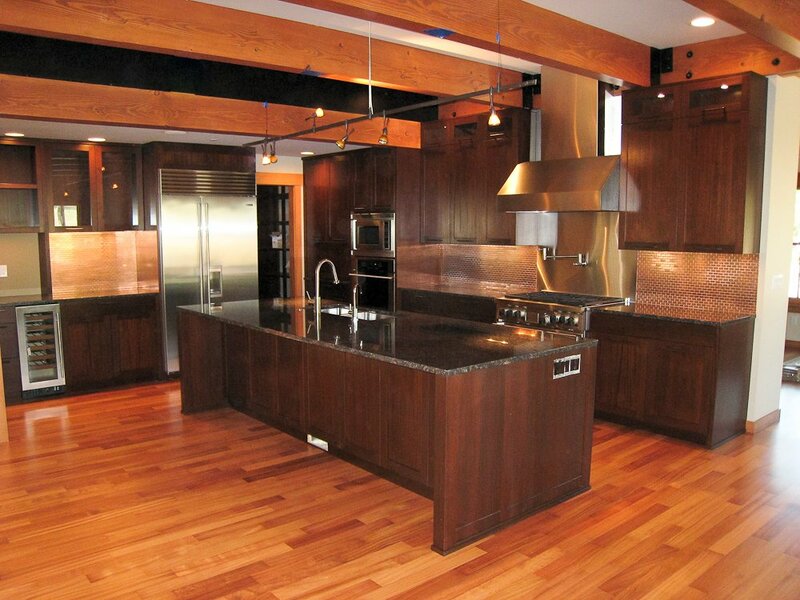 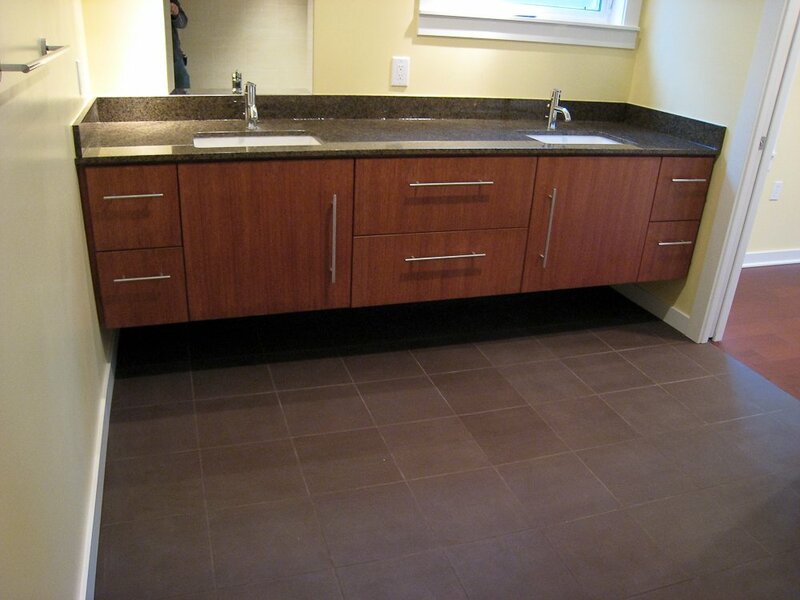 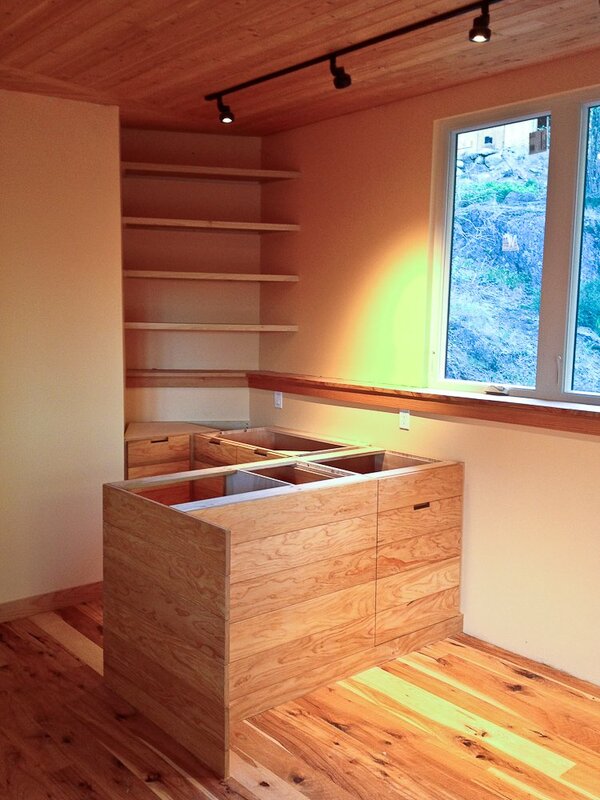 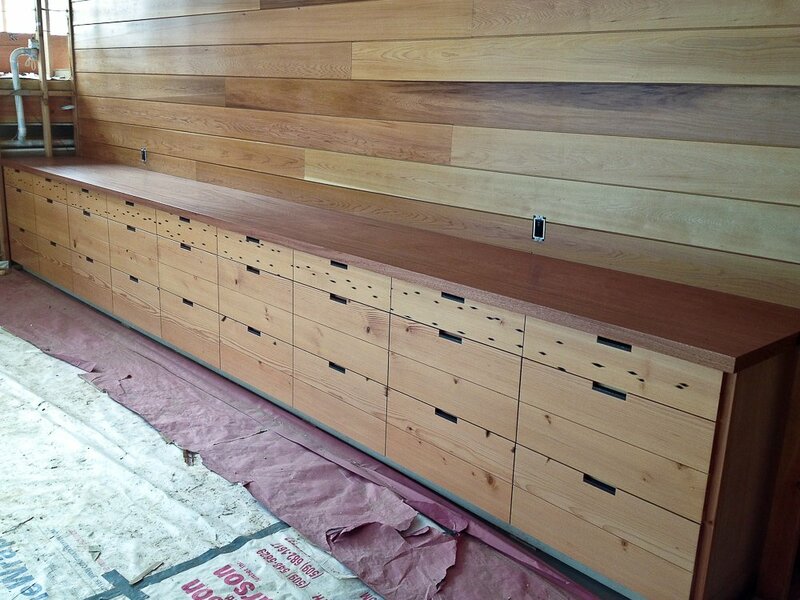 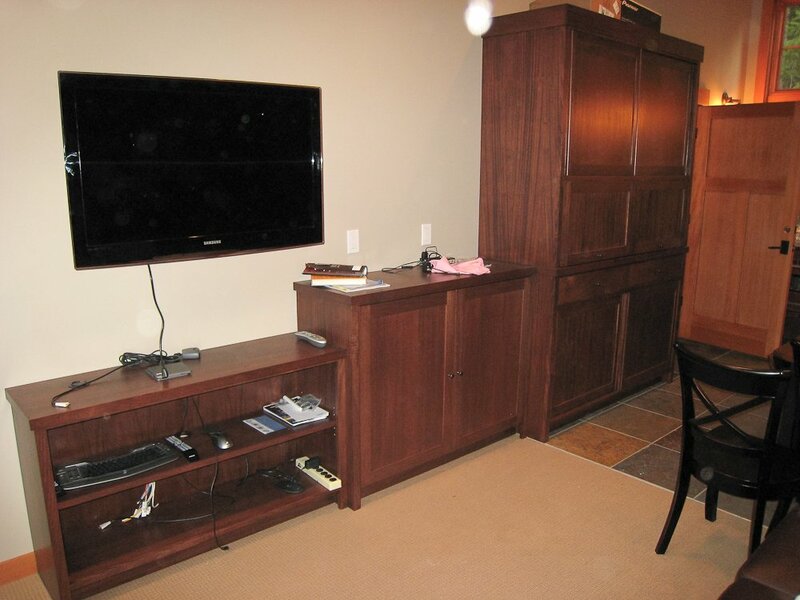 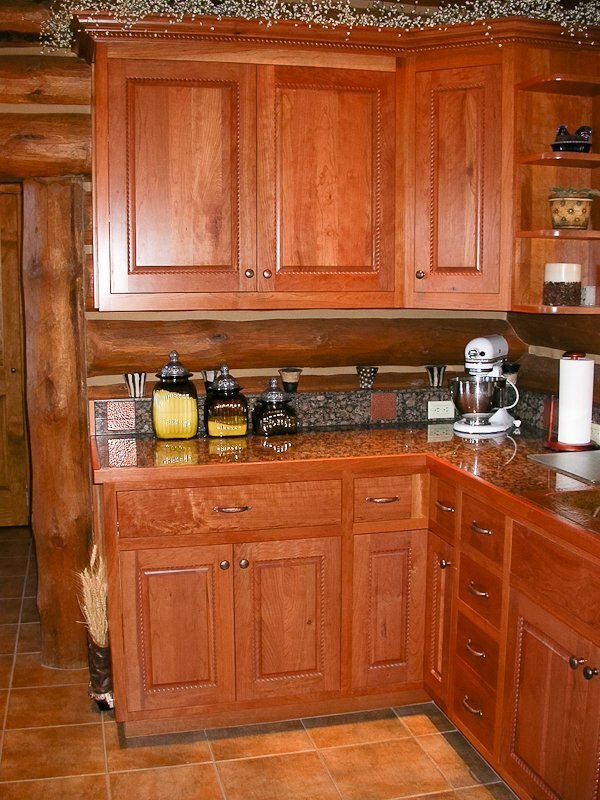 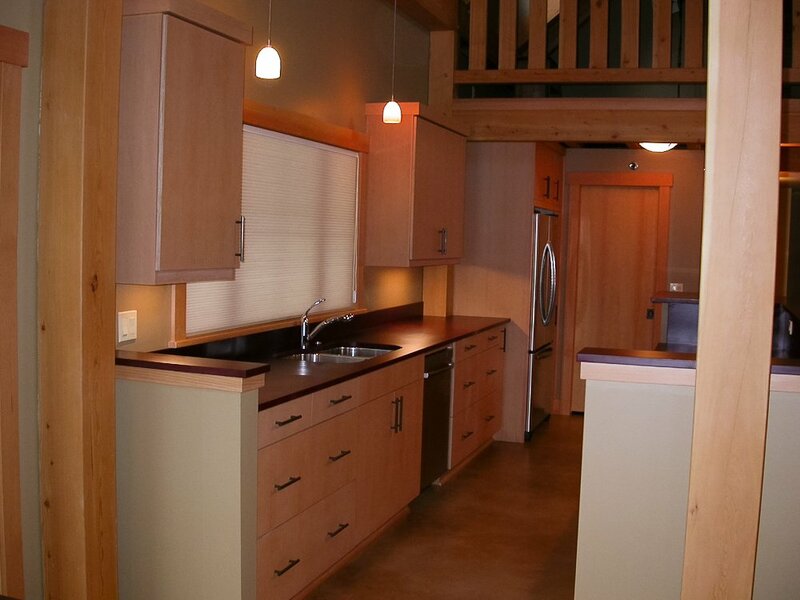 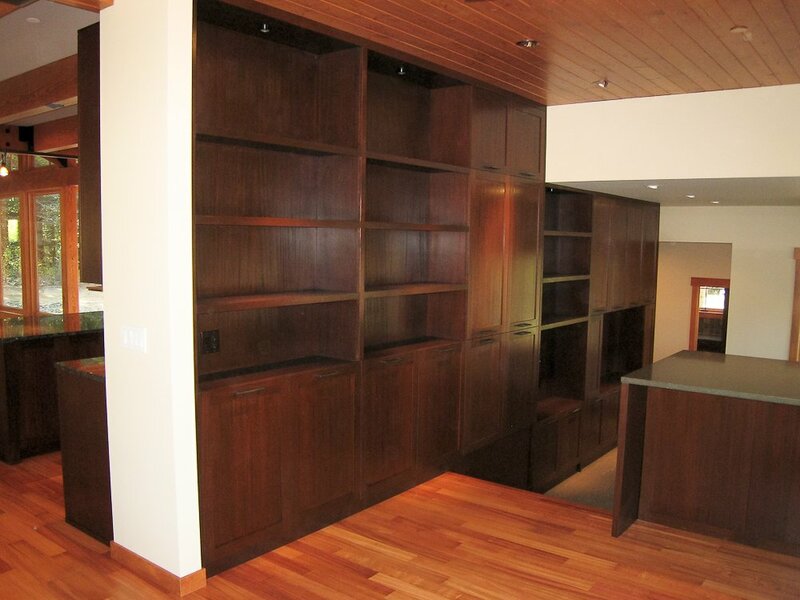 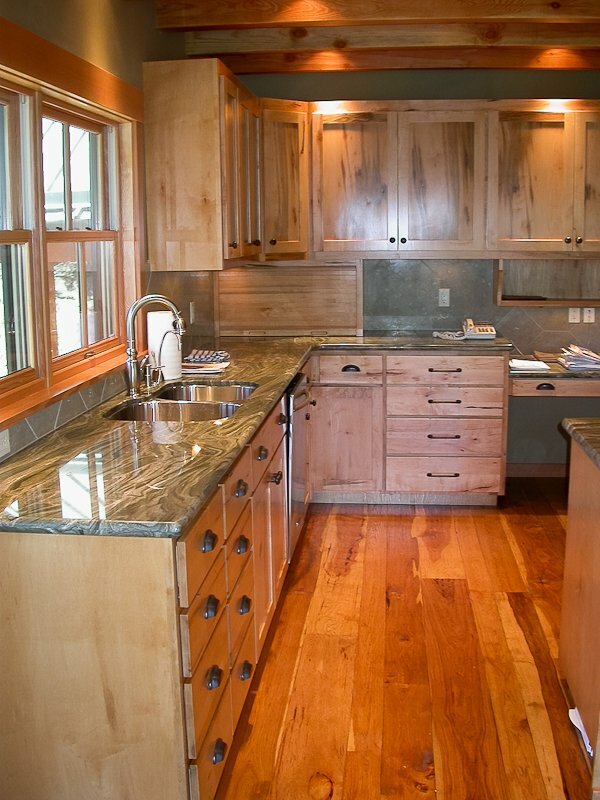 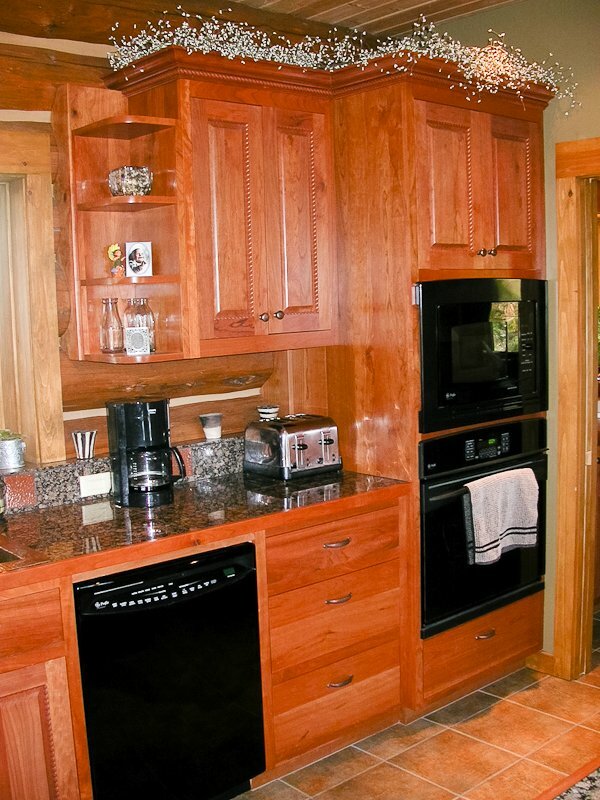 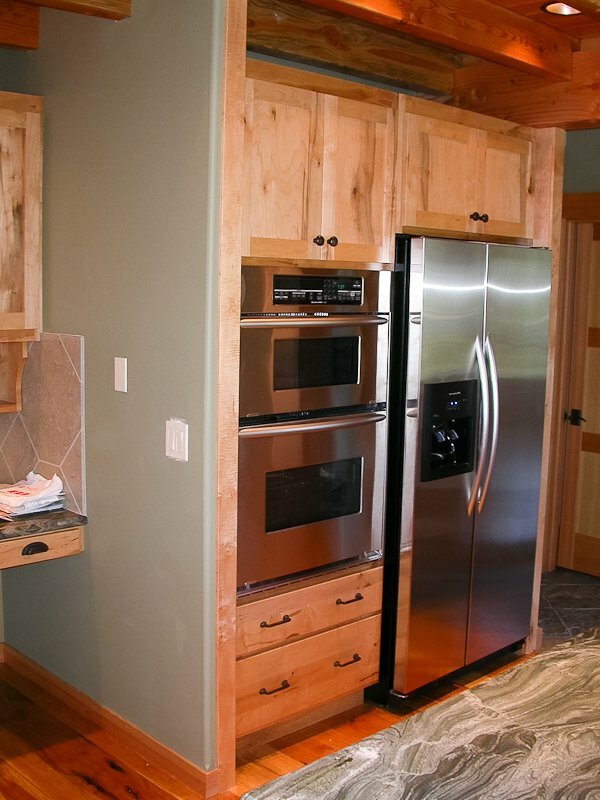 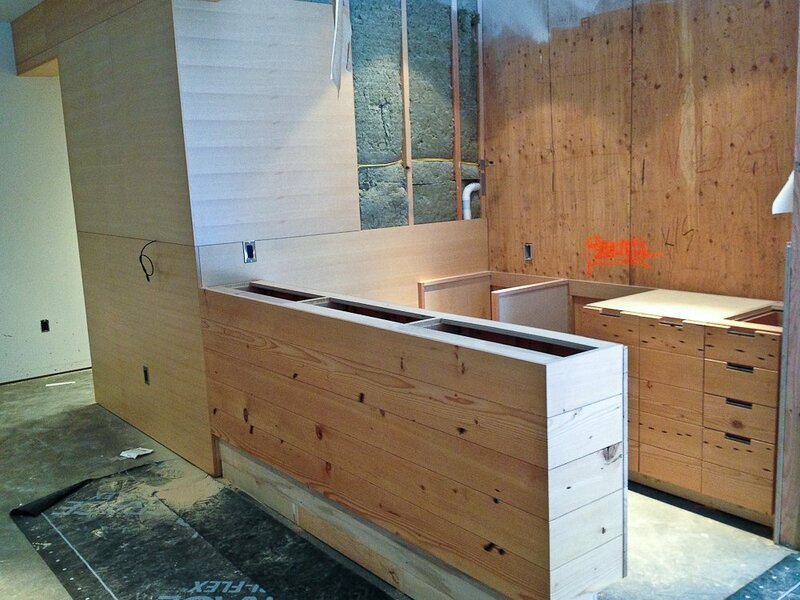 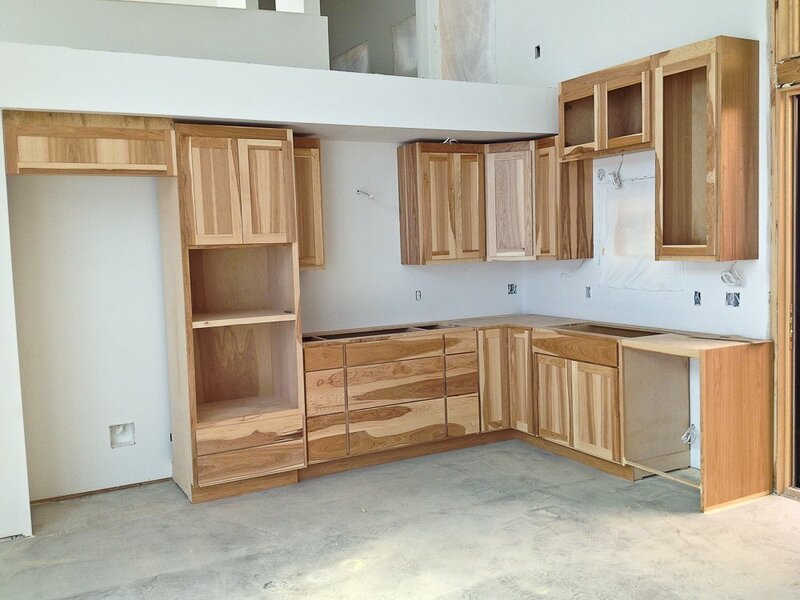 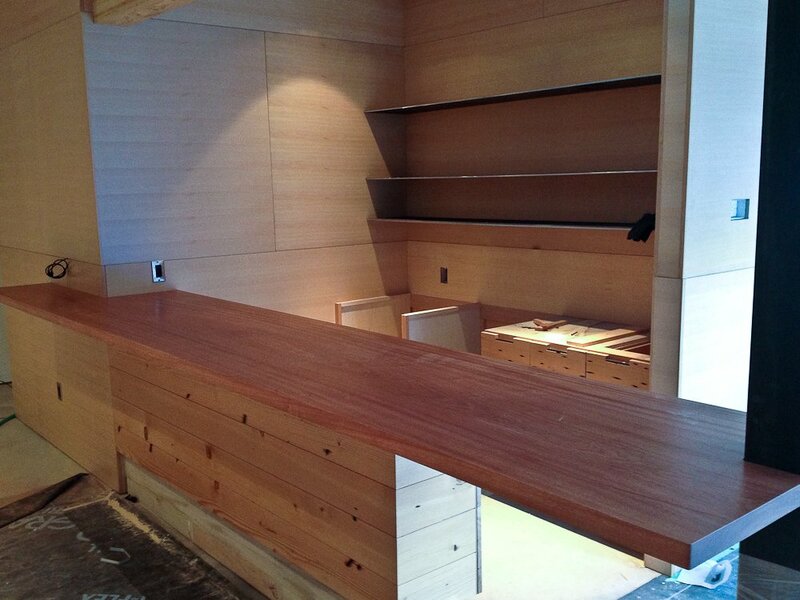 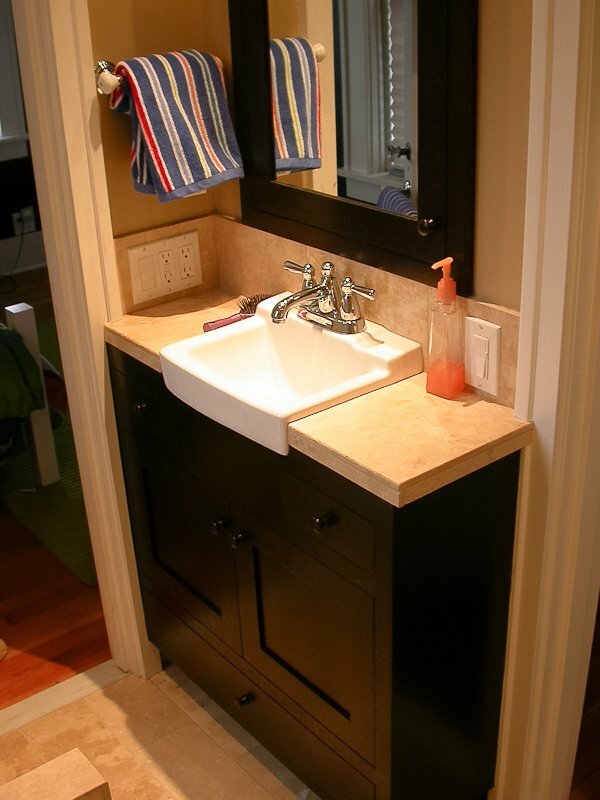 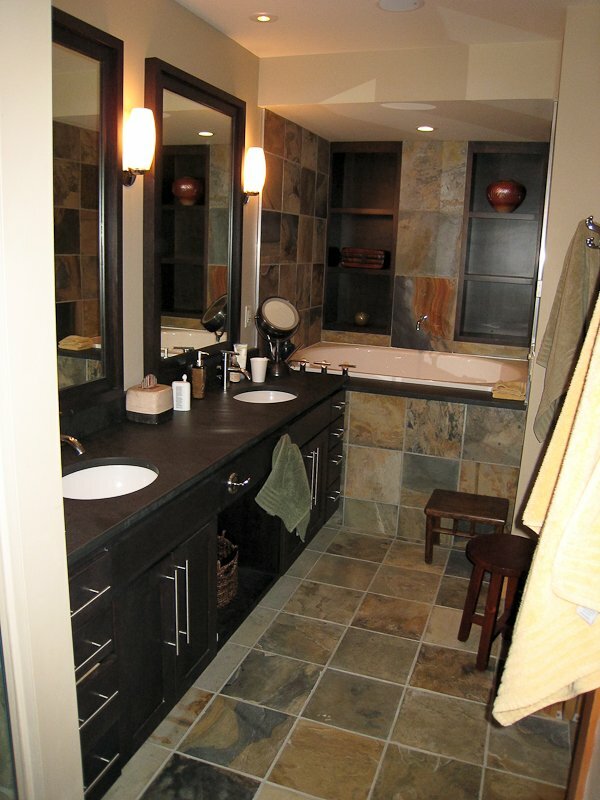 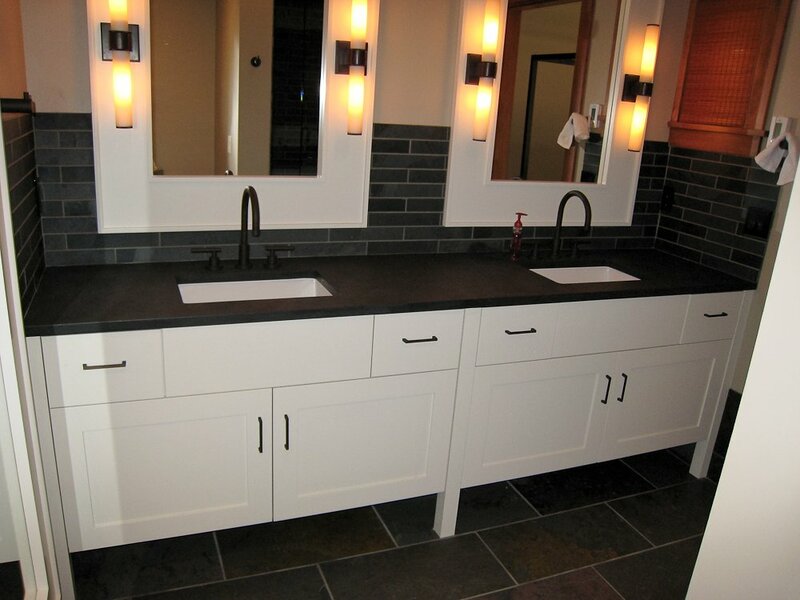 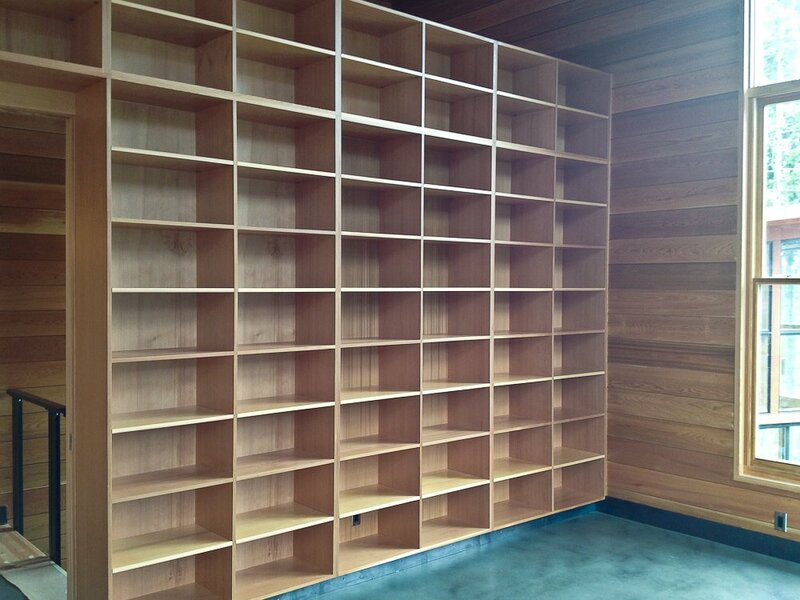 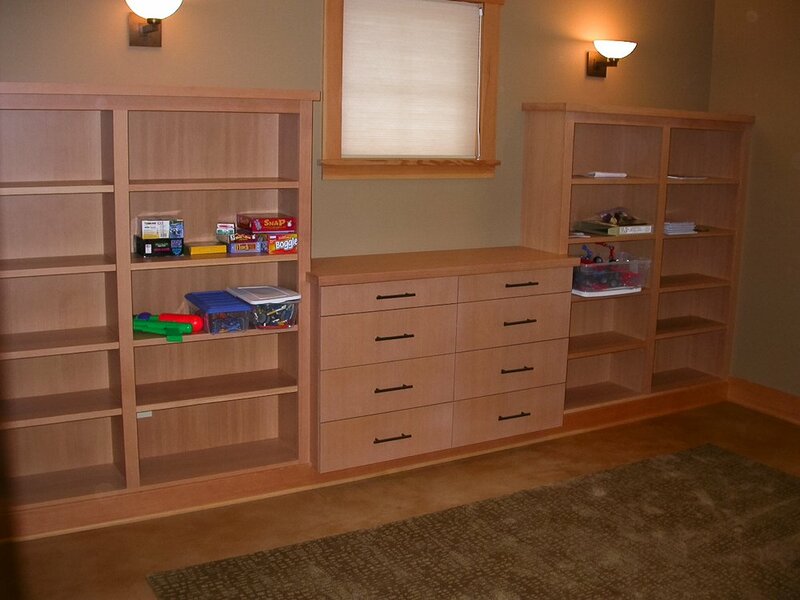 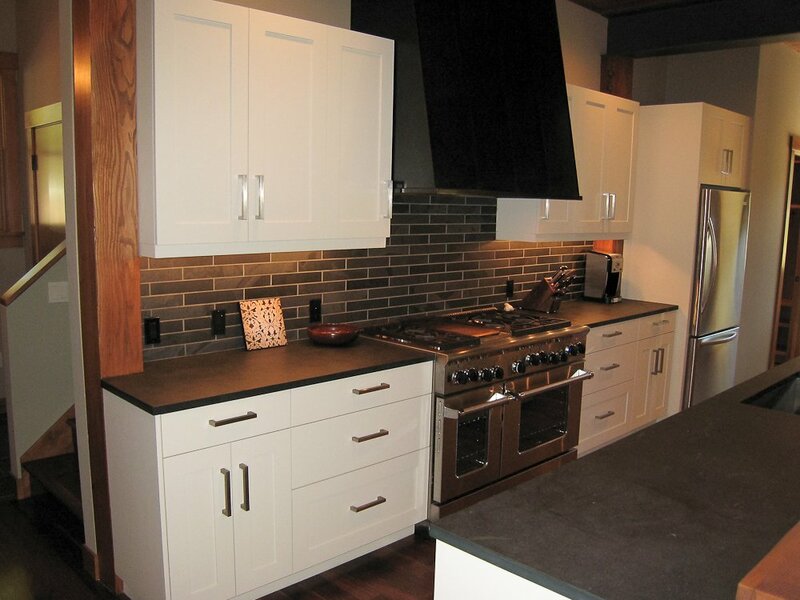 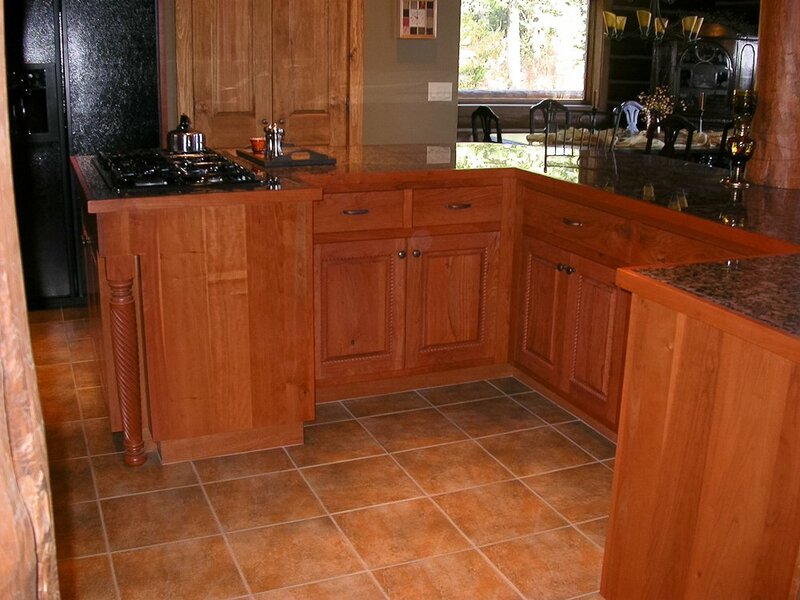 All of our custom cabinets are made from real wood and plywood materials, not particle board. 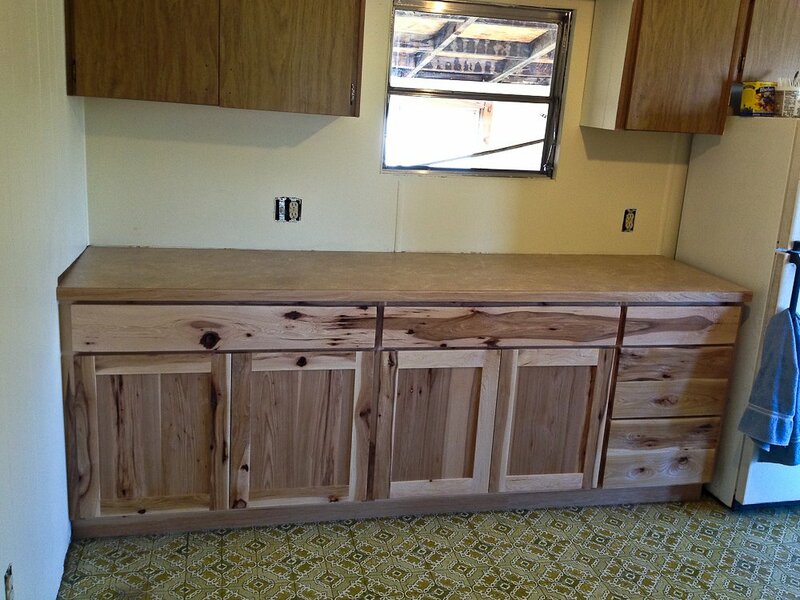 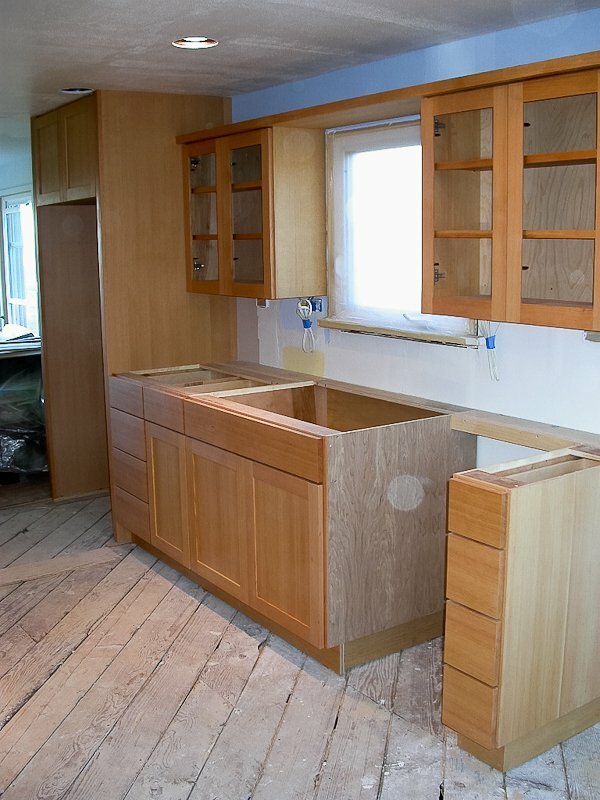 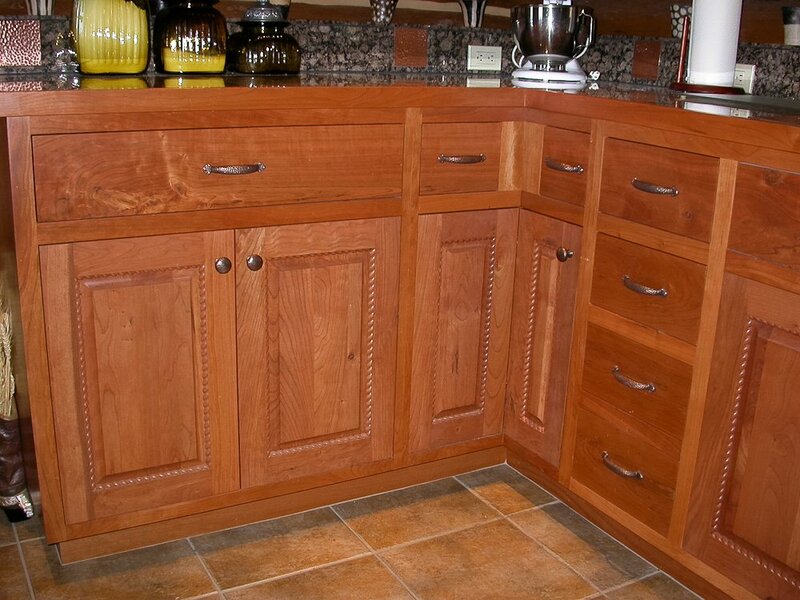 The difference really shows over time, but you will see right away that our cabinets and furniture are made to last! 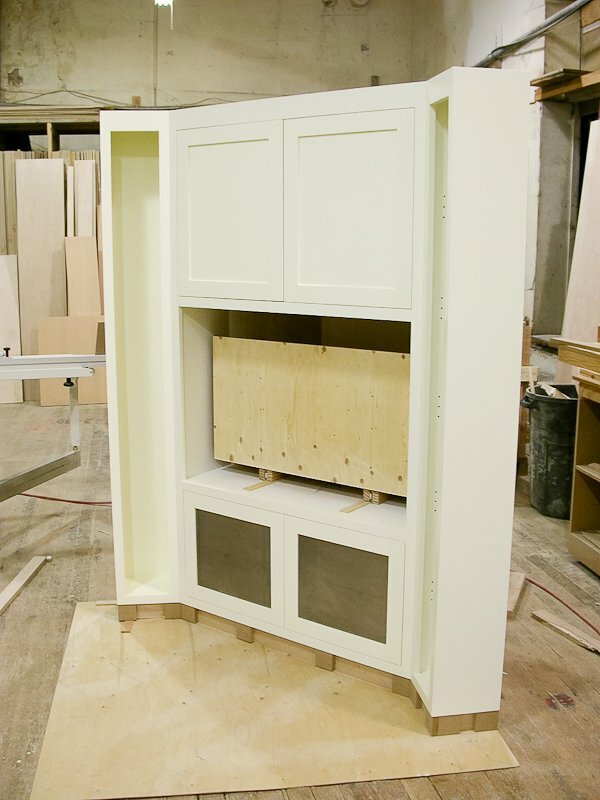 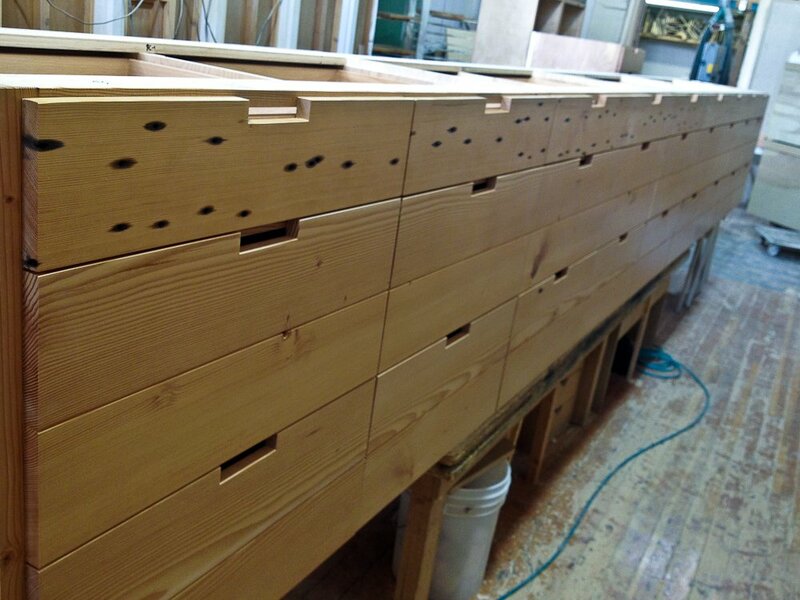 We build our boxes from 3/4″ materials and usually integrate the finished panels into the cabinet construction. 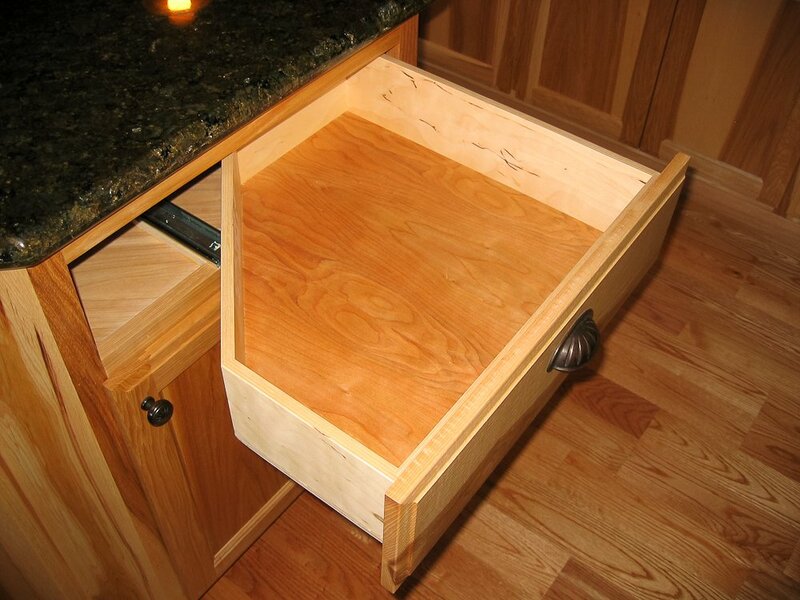 We use only the best drawer hardware and adjustable hinges to make sure you never have problems. 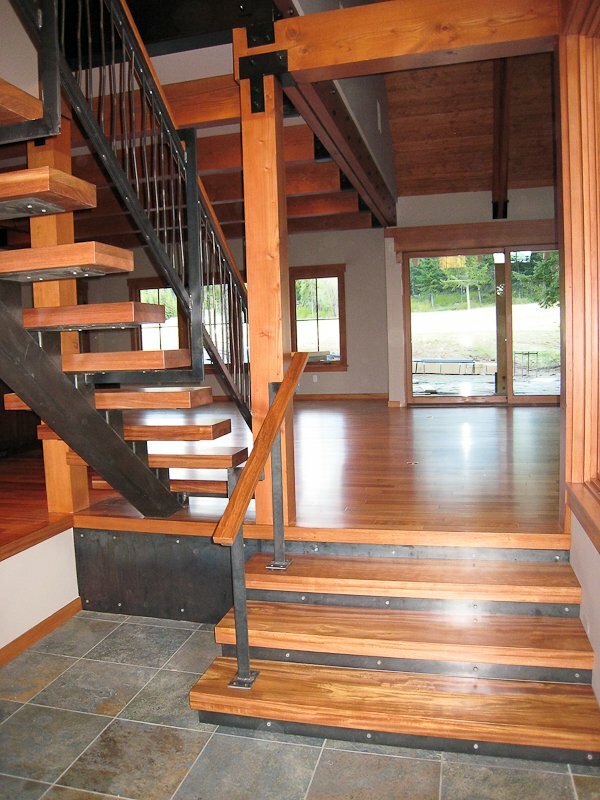 Spec sheets are available for your projects to let you know exactly what you’re getting. 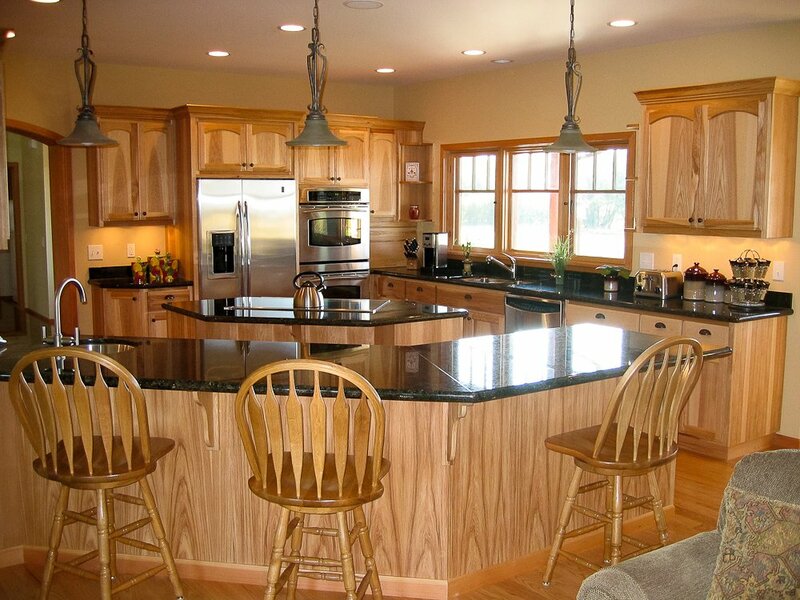 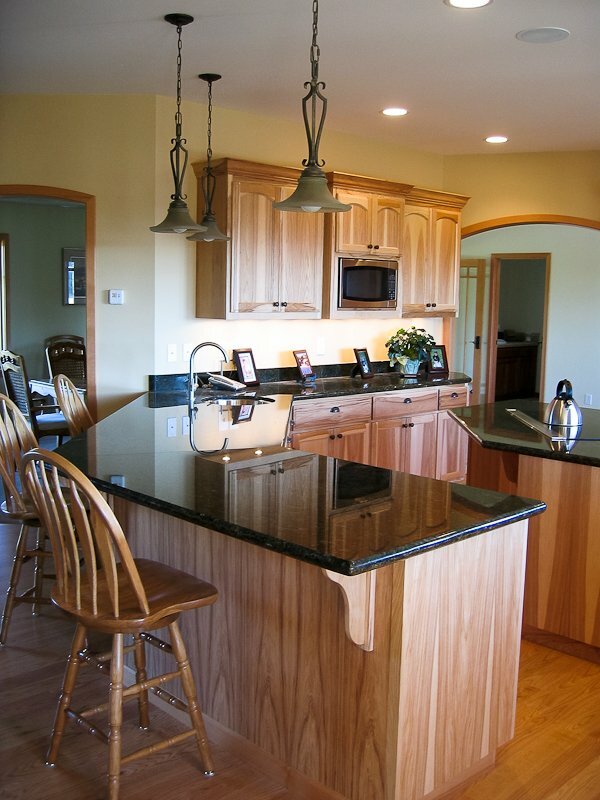 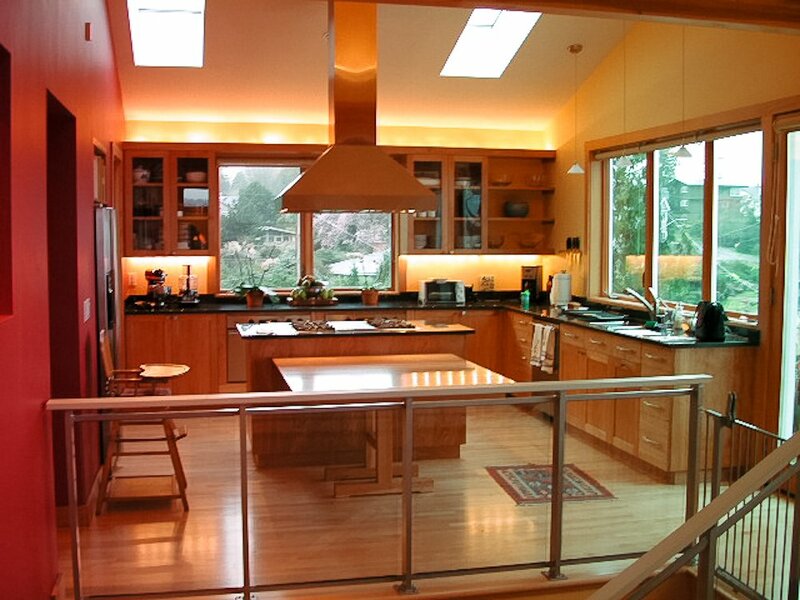 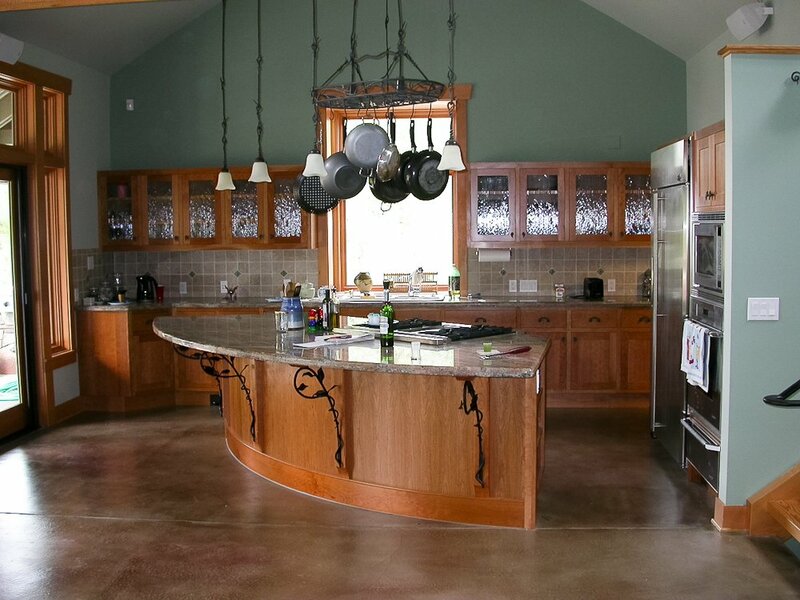 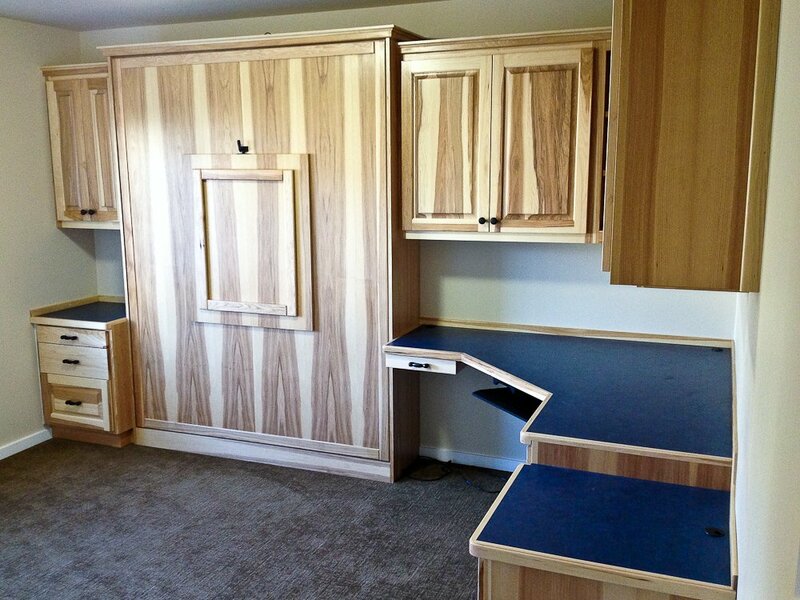 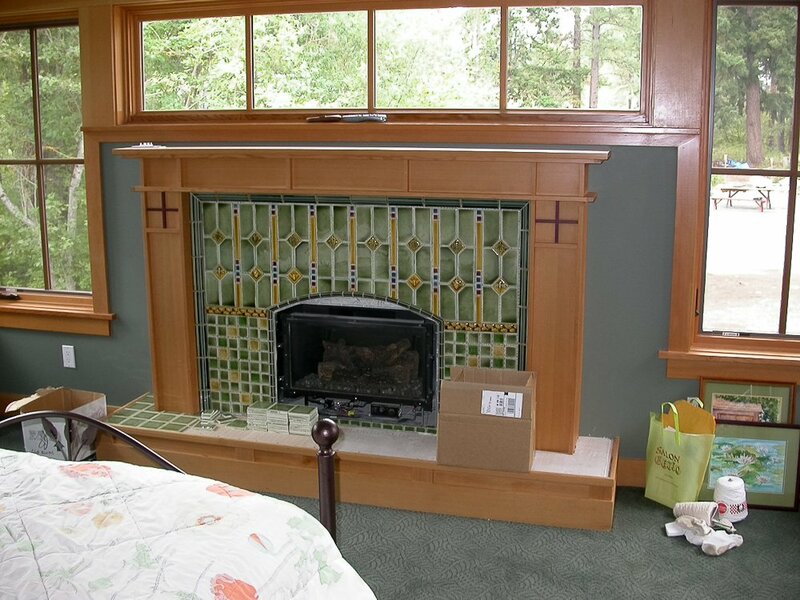 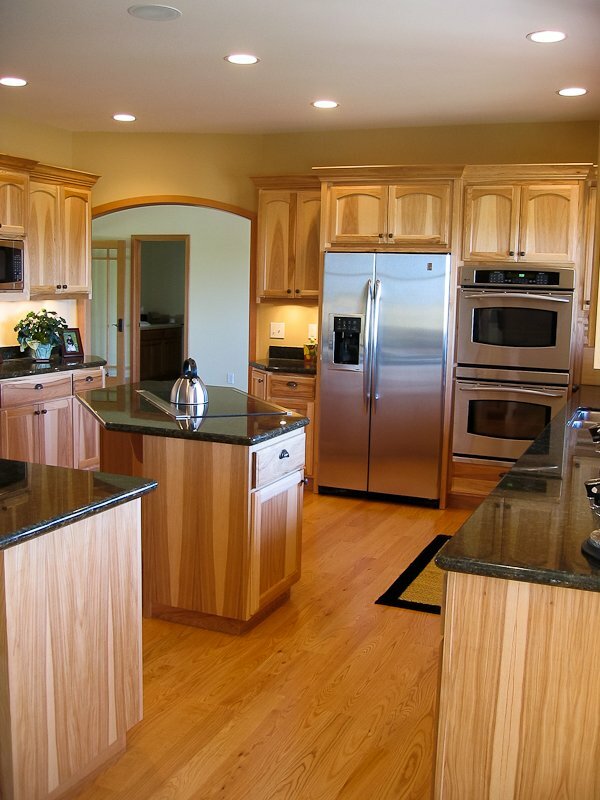 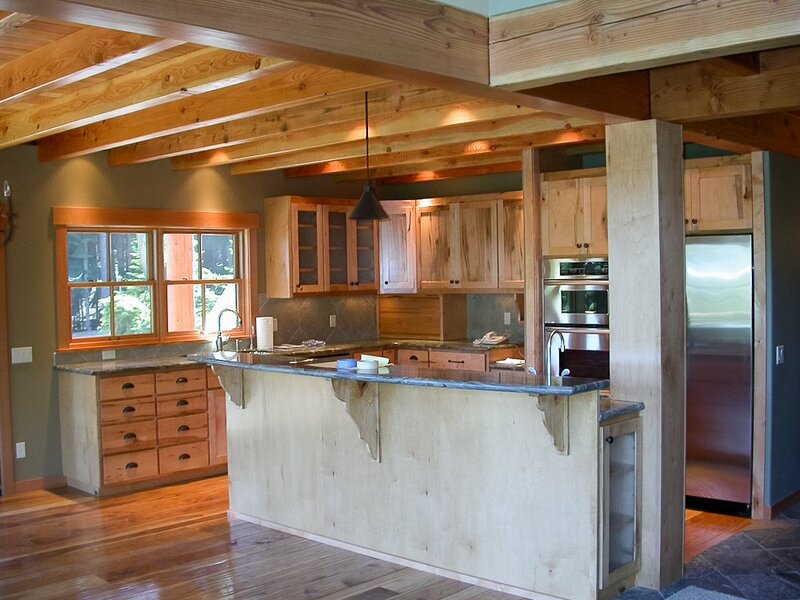 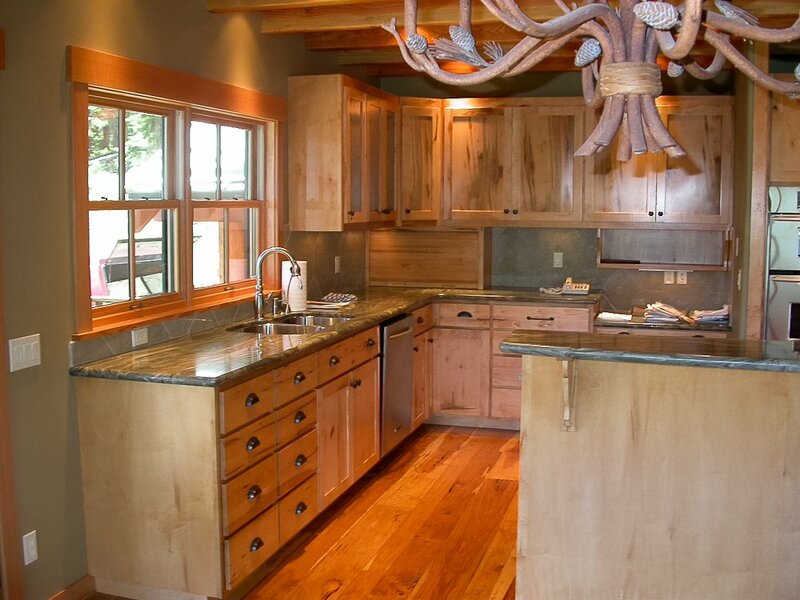 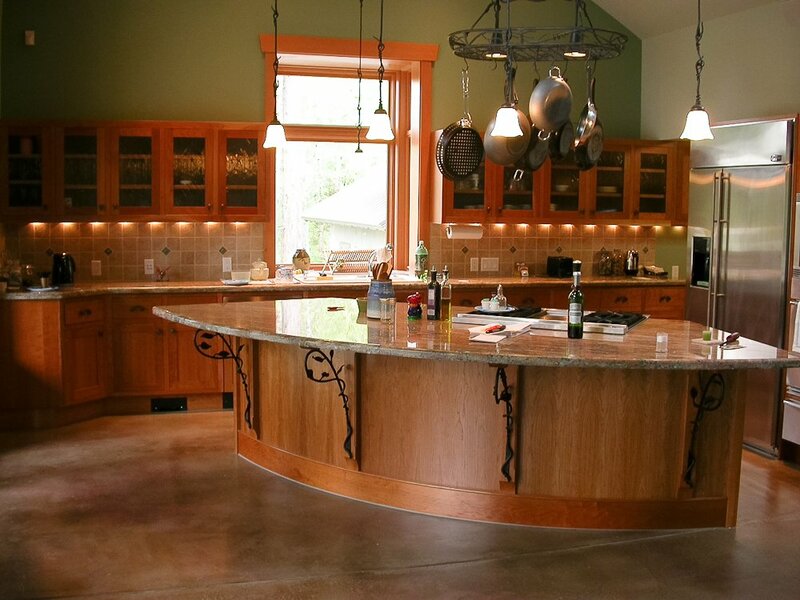 As you consider custom cabinets for your next project in Ellensburg, Suncadia, Yakima, or Seattle, be sure to contact us first to get a project estimate.